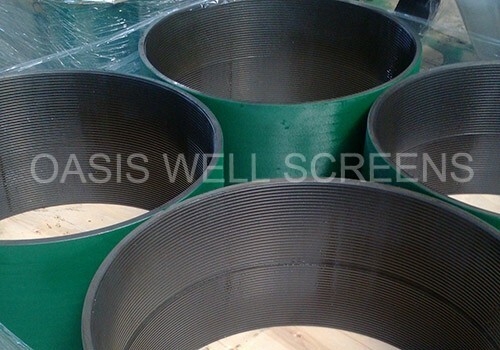 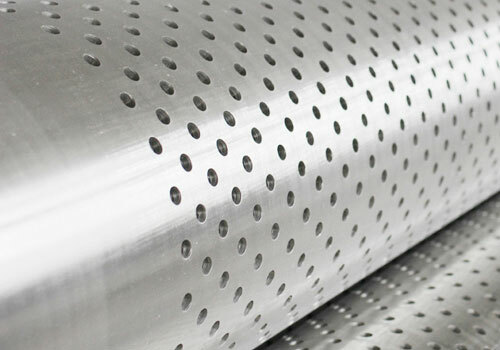 API Casing is one of seamless steel pipe, a large-diameter pipe that serves as the structural retainer for the walls of oil and gas wells, or well bore.It is inserted into a well bore and cemented in place to protect both subsurface formations and the well bore from collapsing and to allow drilling fluid to circulate and extraction to take place. 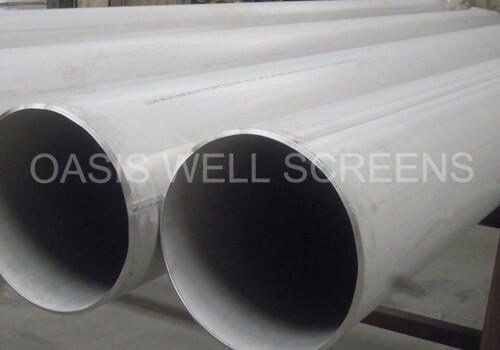 Steel Casing Pipes have smooth wall & minimum yield strength of 35,000 psi. 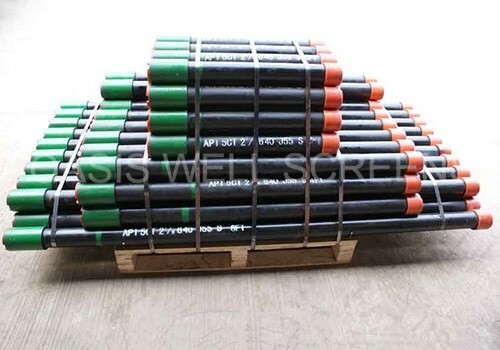 API Casing material: GR.B,ST52, ST35, ST42, ST45,X42, X46, X52, X56, X60, X65, X70,SS304, SS316 etc. 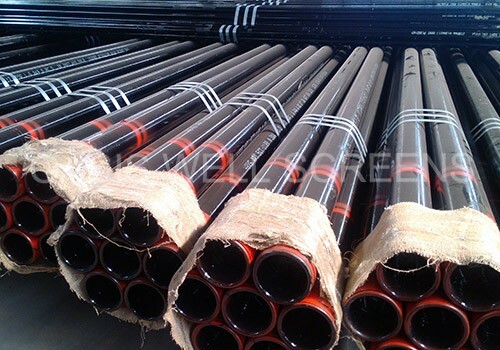 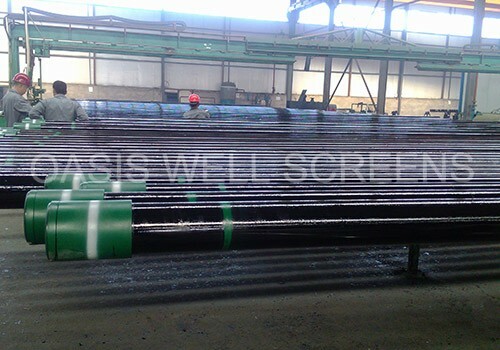 ASTM pipe size: Size 1/4" to 24"
Application: Liquid delivery; Structure pipe; High and low pressure Boiler tube; Seamless steel tubes for petroleum cracking; oil pipe; gas pipe. 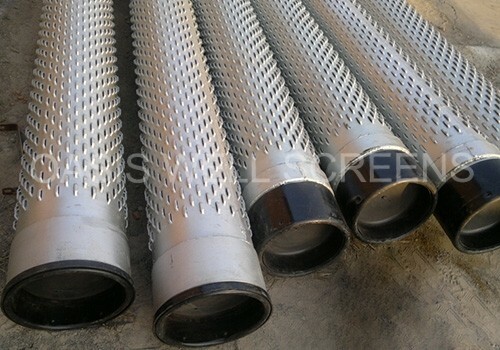 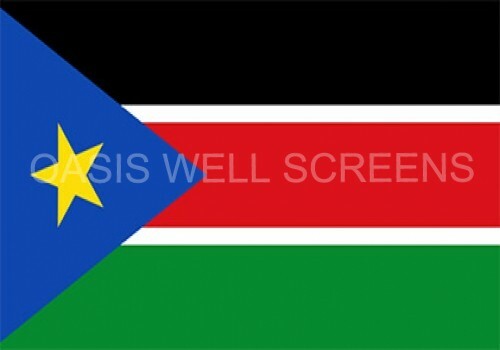 For more specifications, please refer to API standard.